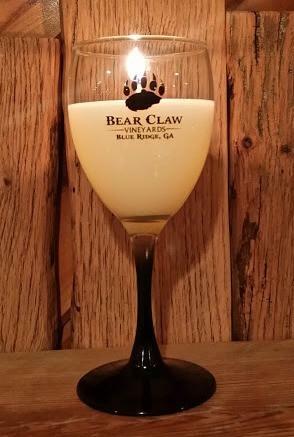 Bear Claw Vineyards is located in Blue Ridge, Georgia. 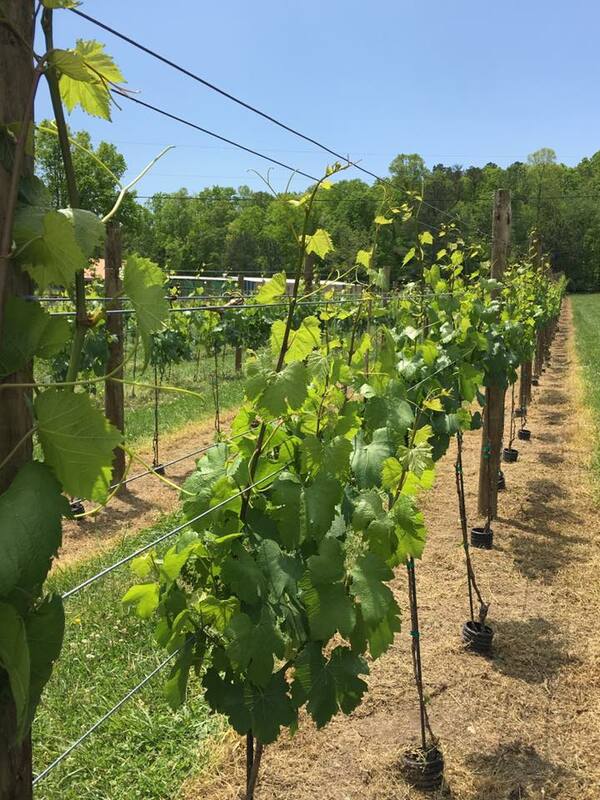 Just a short road trip to the vineyard can be an interesting day out to enjoy the beauty and history the Blue Ridge area has to offer. 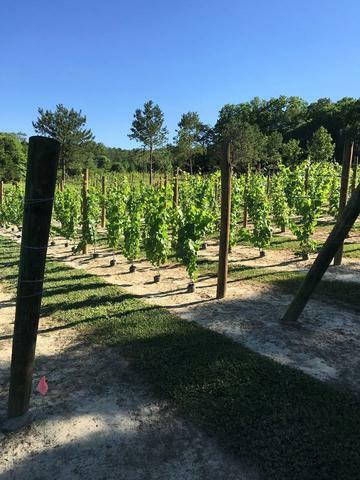 The vineyard land also sits inside the Chattahoochee National Forest area and will remain protected for many decades to come. 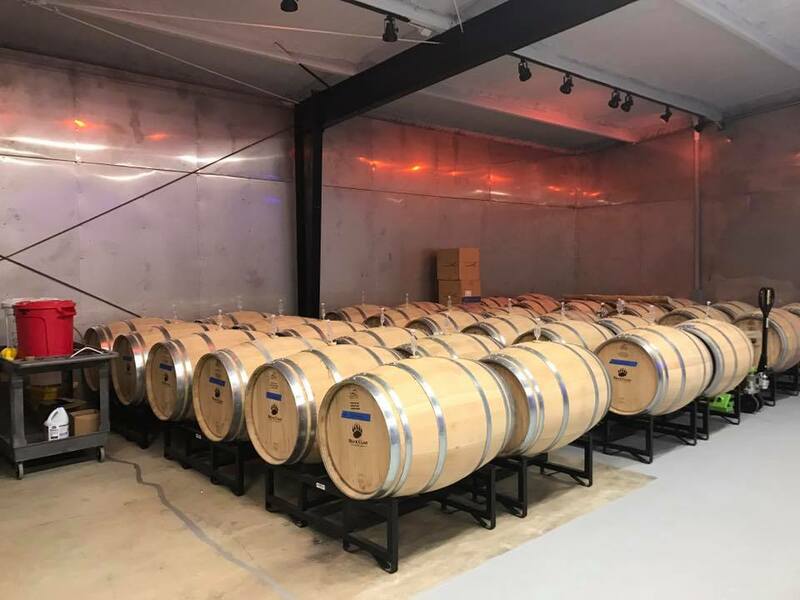 Bear Claw Vineyards is in a prime location — the elevation is at 1832 feet above sea level (which is optimal for producing great wines). Lots of sunshine during the day, cooler temperatures at night, and the plentiful cool mountain air and breezes combine with the very rich and unique soils to produce a wine grape with true quality and superb characteristics. The vineyards are densely planted — vines are planted 3 feet and 4 feet apart. This dense planting actually produces fewer grapes. Why is this good? It’s about the quality — these grapes will be of a higher quality and, when harvested, have a larger natural sugar content. This will yield an exceptional wine compared to others. 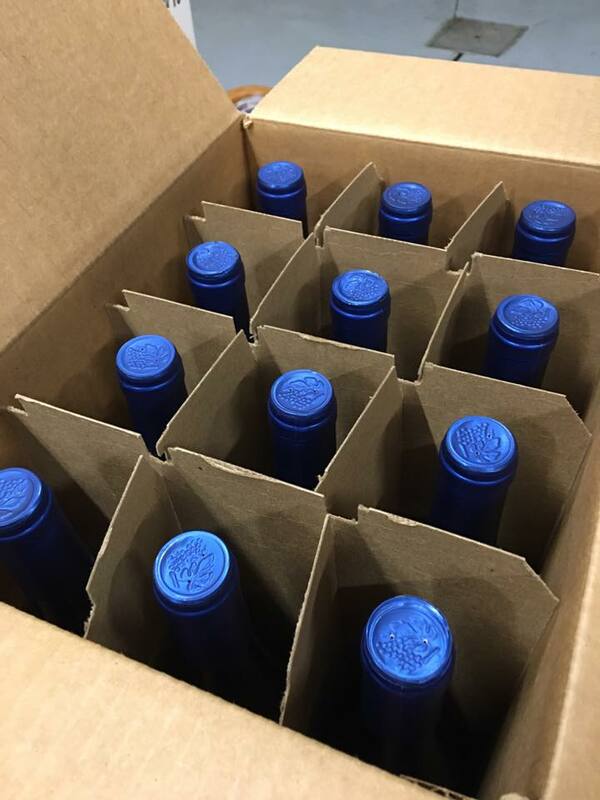 Bear Claw Vineyards, Inc’s. 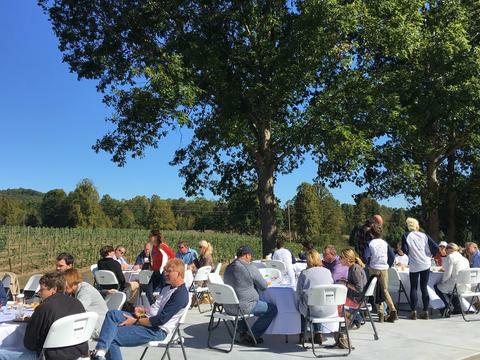 original acreage was planted by the Swim family in the spring of 2015; they are currently still the majority stock holders of the business.